Honestly, you can put pretty much anything in these savory galettes, which is why they're the perfect go-to dish for a home vegetable gardener. Many recipes come and go, yet this one will stick with you throughout the years. 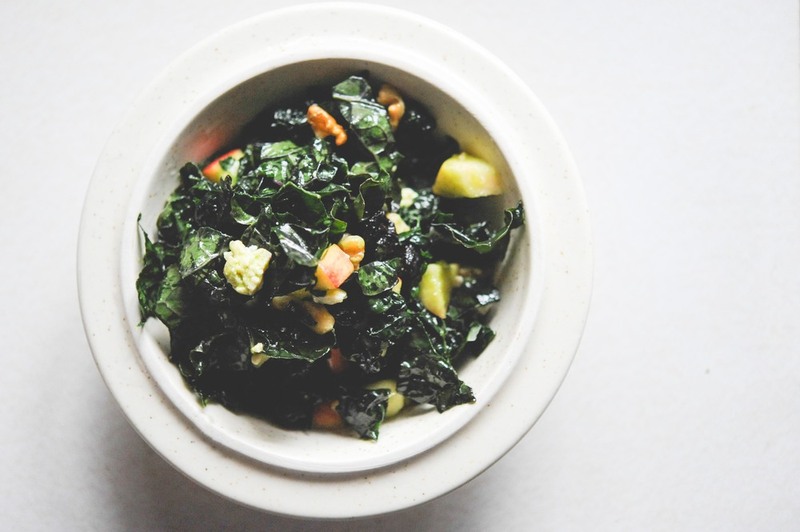 It is quick and an excellent way to prepare nutritionally dense kale. Unlike most salads, this one will keep for days in the fridge, even after being dressed.